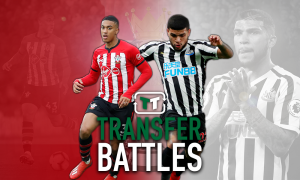 Southampton board should give Hughes green light for January raid on Arsenal outcast | The Transfer Tavern | News, breakdown and analysis on all things football! Southampton and Mark Hughes are strengthening day by day with the hope that this season won’t be as disastrous as the last one so nearly was. 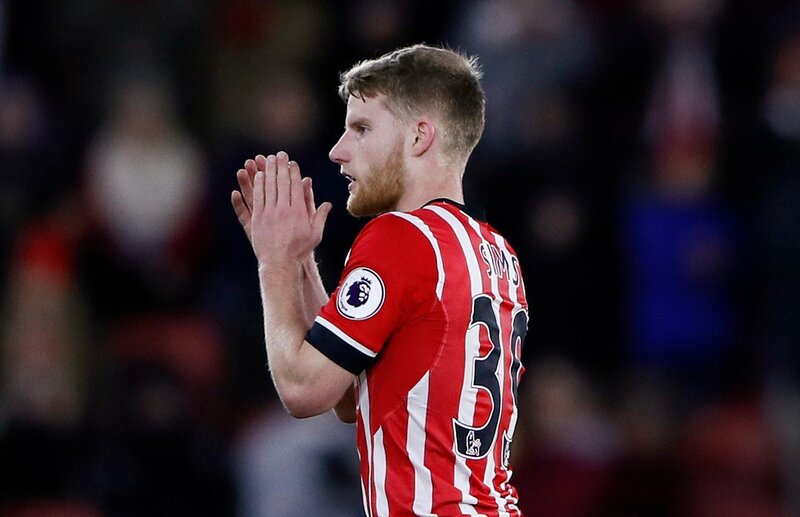 Southampton fans don’t need reminding that they were three points away from relegation but they will be a lot more optimistic about this season, seeing as they have strengthened their squad and improved on prior weaknesses. However, their start to the season hasn’t been great and in that case they need to assess where it is going wrong. Defensively they have tightened but in midfield, there isn’t a lot of quality that can defend and help start attacks. That’s where signing a player like Mohamed Elneny comes in. The Arsenal man is yet to get any action for the first team this season, something that leaves him surplus to requirements. 26-year-old Elneny has shown that in his time in England, he is powerful runner, a great defensive midfielder and offers versatility if needed. Last season he made a total of 32 appearances but seeing as Arsenal brought in a number of midfield talents this summer, his game-time has just taken a massive hit. Southampton should therefore swoop in because of their massive need to add a quality midfielder into their side. Alongside the powerful Oriol Romeu, the pair of them could bring massive defensive qualities that help protect the back-line from exposure. Elneny, who is valued at £9 million on Transfermarkt, is exactly the kind of experienced player Southampton should be looking at recruiting judging by their early, turbulent form. He may be no longer wanted at Arsenal but someone of Elneny’s quality would fit right in at Southampton and could be the difference between a season of disappointment or prosperity.